Updated Thursday August 16, 2018 by WCIHL. 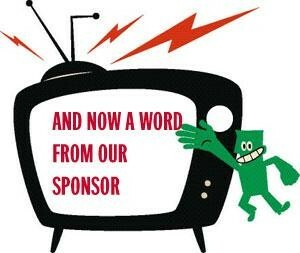 Please see the attached file for our sponsorship program. Our goal is to make it mutually beneficial for our league and your business. Please contact board@wcihl.com with any questions.